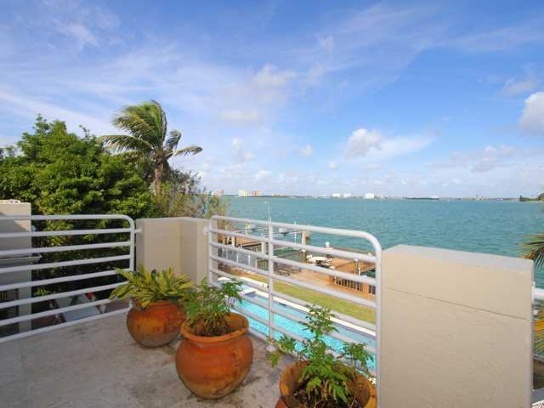 Biscayne Point is a neighborhood at the north end of Miami Beach and has some of the most stunning views of the Biscayne Bay in Miami. 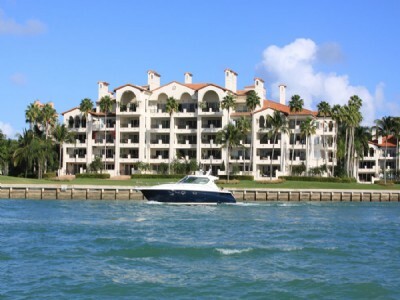 It is minutes from the shopping destination of Bal Harbour and it is also gated for maximum security. 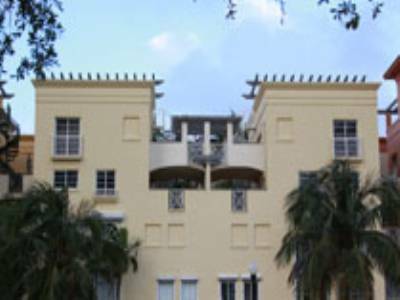 It is just north of Normandy Isle, which has the public golf course, Normandy Golf Club, and it is the oldest golf club in Miami. 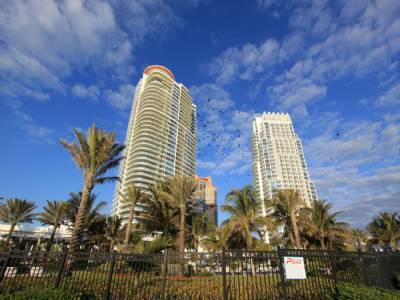 The neighborhood is quiet and there are many excellent restaurants nearby as well as a Publix Supermarket. 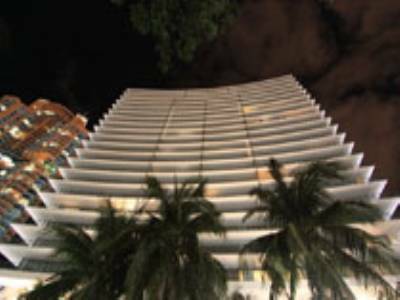 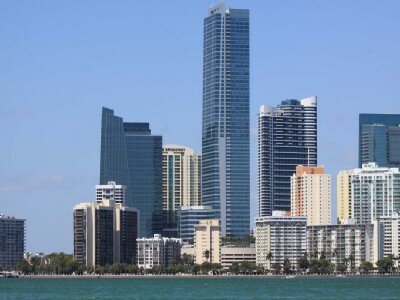 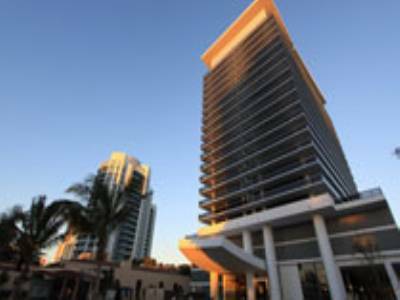 South Beach is a short drive away and downtown Miami is also a 20 minute commute. 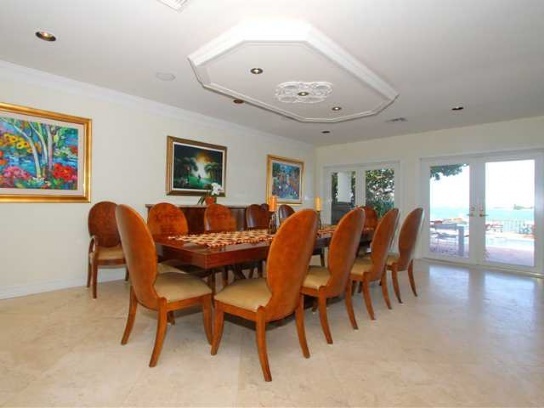 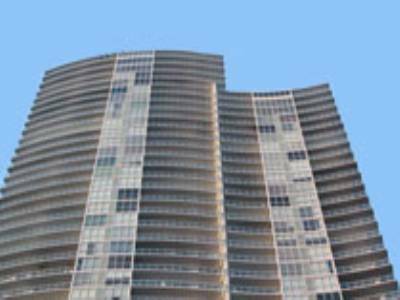 The homes in Biscayne Point are very exclusive and are all above the one million dollar mark. 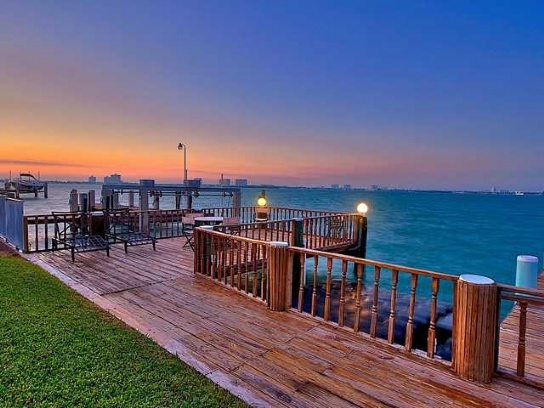 Homes vary from Mediterranean to Modern and most of the homes have incredible views of Biscayne Bay. 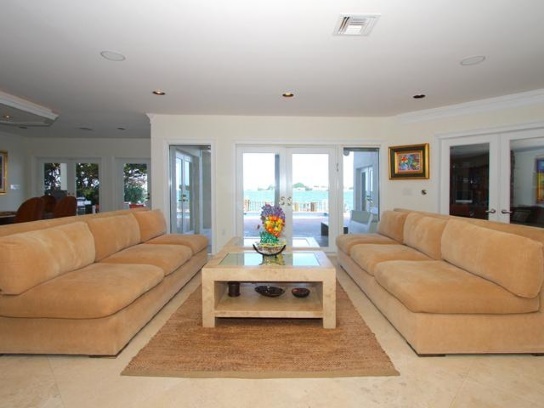 Today’s featured listing is a classic home that will surely appeal to many people’s taste. 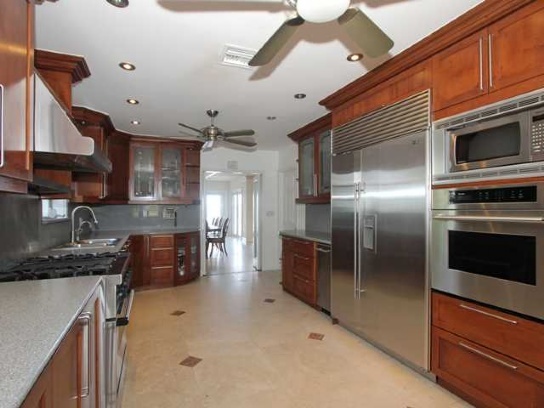 1865 Cleveland Road is a 6 bedroom, 4.5 bath home within 4379 square feet and is listed for $2.75 million. 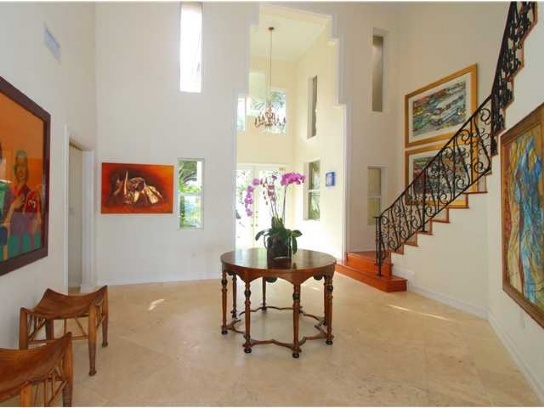 The entryway has high ceilings and grand staircases with immediate water views. 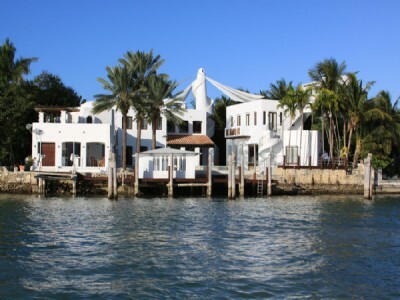 Nearly all rooms in the home have water views and its floorplan is ideal for a family with a nanny suite attached. 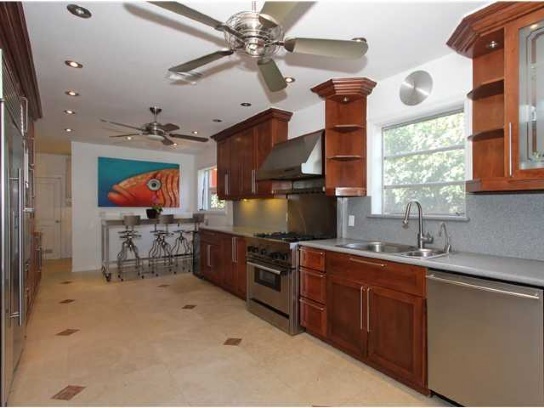 The kitchen is enormous and has all stainless steel appliances and granite countertops. 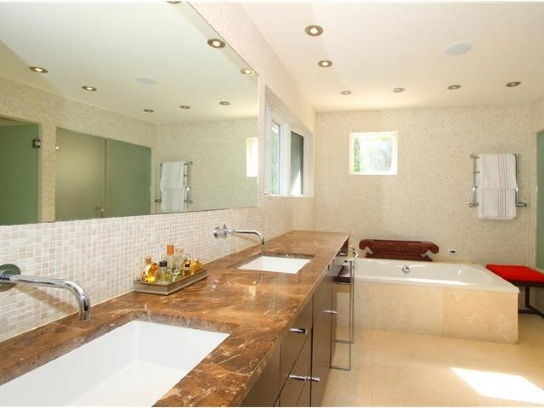 The flooring is a tasteful mix of marble and wood. 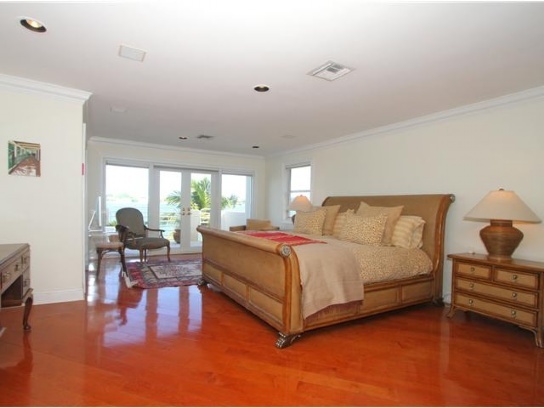 A large private balcony is off the master suite which includes a large walk in closet. 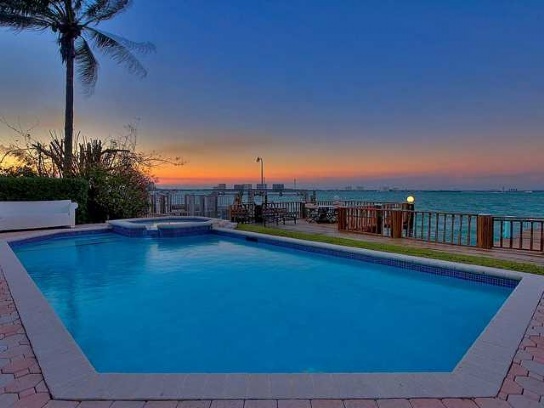 A heated pool faces the incredible Biscayne Bay waterfront and the home has an oversized dock, perfect for a yacht. 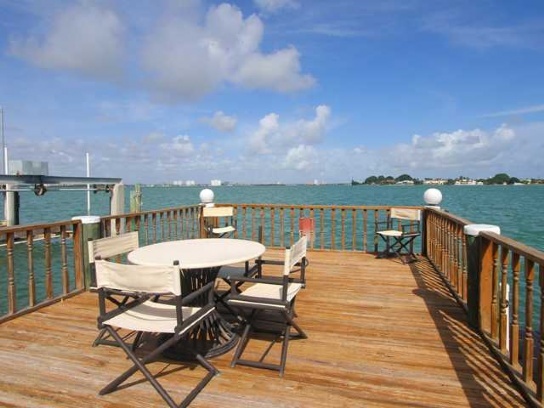 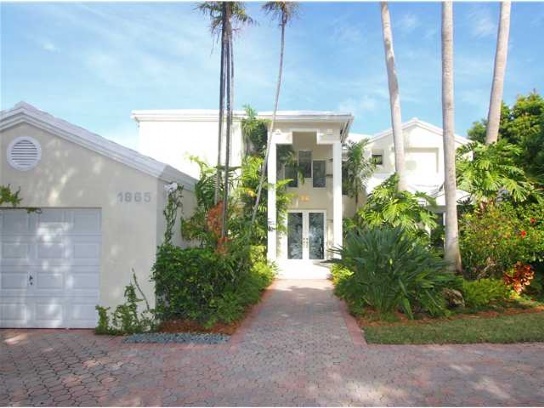 For more information on this home and others in Biscayne Point, contact us today.